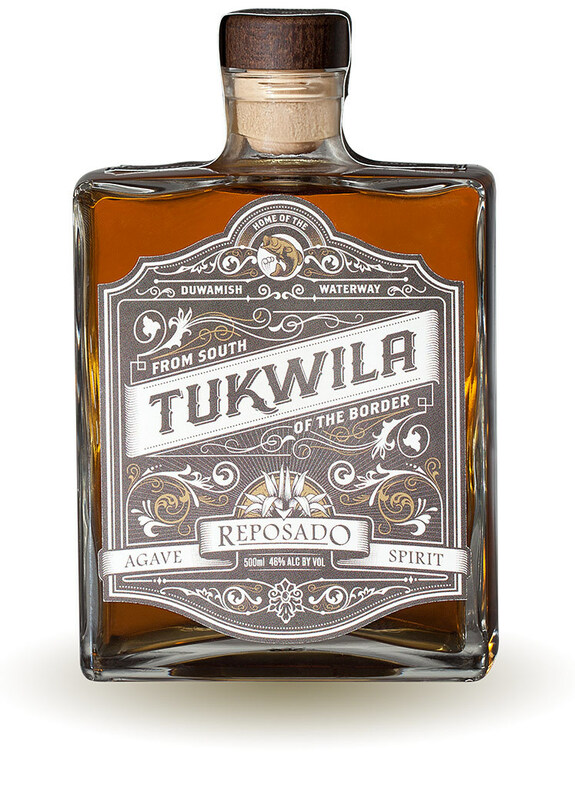 Released on April 1st, 2015 Tukwila is a limited, one-time-only bottling made from 100% blue agave. It marks the distillery’s first expansion beyond American Single Malt Whiskey to-date. It celebrates the a rich and storied history to be found south of our border. From early settlers who re-engineered the path of rivers to modern day inventors who have revolutionized the art of flight, our neighbor’s achievements have had a big influence on our own ambitions. On the nose the dark roasted agave syrup actually offers hints of maple along with sugared agave and light, fresh spices. It’s on the palate where the dark agave notes really stand up alongside vanilla and wood spices on the finish.